Easter’s coming, but you don’t have to use the same old store-bought egg dyes! 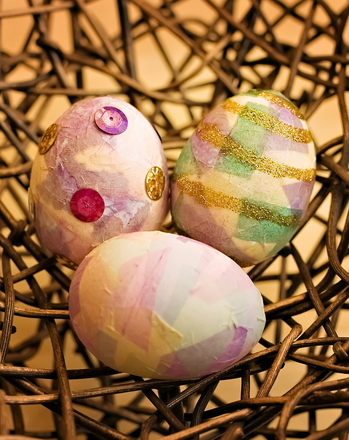 Shake things up with a new type of Easter craft and give your humble eggs get a makeover with some decoupage. So break out the craft glue, prepare to get your hands a little dirty, and celebrate the season family-style. Start by "blowing" out your uncooked eggs. Parents, beware: this is a great project for fourth graders, but "blowing" eggs is delicate business. Expect a few false starts, and stand by for help! Use a thin prong, such as an ice pick or the straightened end of a coat hanger, to poke a small hole in the end of an egg. Try to pop the yolk while you're at it! Then drain the egg completely, and rinse it with water afterward so that it doesn't smell! While you're working, save the yolks and whites you've drained. They can still make delicious scrambled eggs or a souffle if you're a cooking enthusiast. While the eggs are drying completely, mix a glue solution: 1 tablespoon white school glue, plus 2 tablespoons lukewarm water. 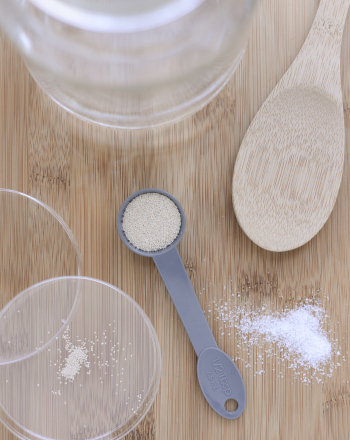 Mix them in a cup, stirring frequently to get a sticky, watery solution. 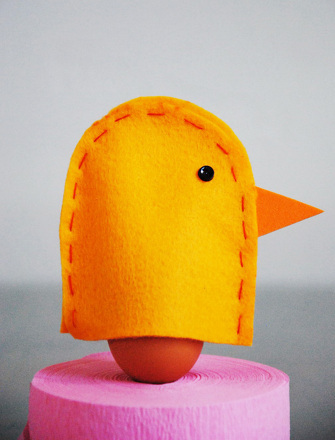 Cut out shapes from your holiday tissue to form the design covering your egg. You may want a random look--and remember, when you lay different sheets on top of one another, they'll combine to make new colors--or you may want formal shapes. It's up to you! 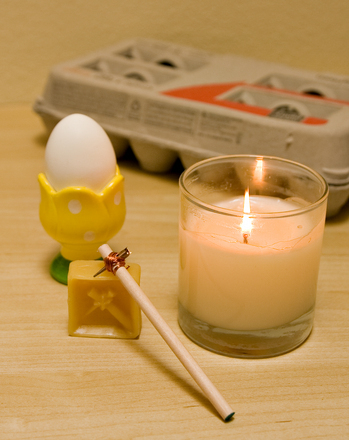 Dip the paintbrush in the glue solution, and brush the area of the egg that you want decorated. Gently place a cut-out over the sticky area, and brush some more glue solution over the cut-out to ensure adhesion to the egg. Sprinkle with glitter if you’d like. 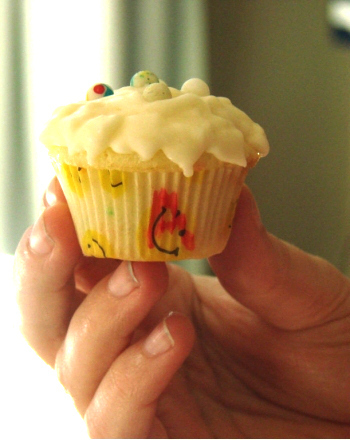 To add embellishments, use craft glue, rather than the watery glue solution. Allow the egg to dry...and then enjoy your beautiful, unique Easter art! 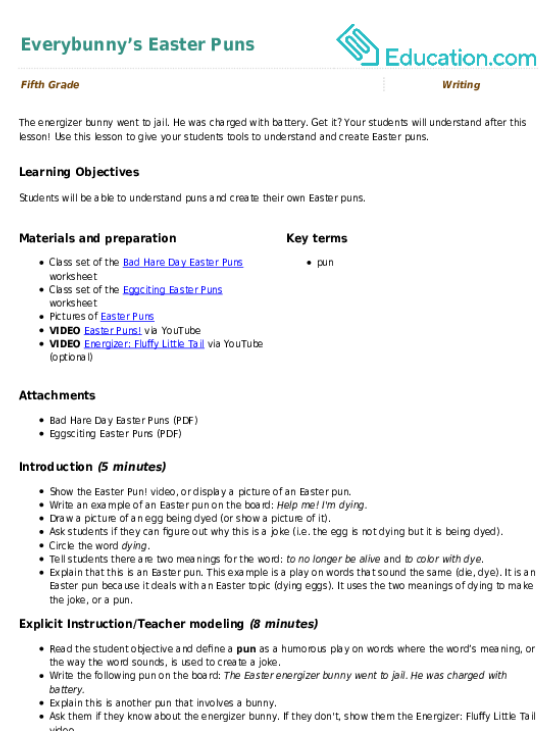 Put all your Easter eggs in this worksheet! Help your students use the context of a sentence to discover the meaning of these Easter idioms. Investigate how salt concentration (salinity) affects the rate at which brine shrimp eggs hatch. 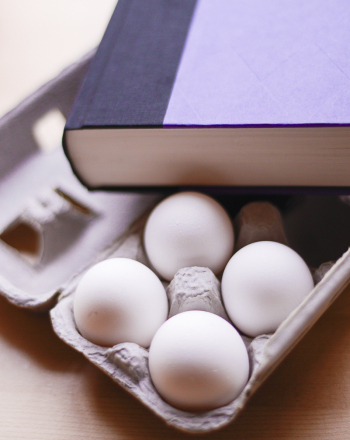 This science fair project demonstrates the magic of arches by challenging students to stack telephone books on top of eggs without breaking them. 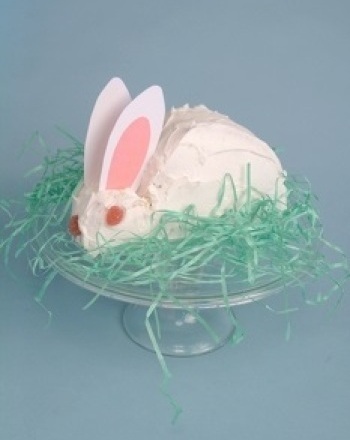 If you're looking for just the right dessert to serve with your Easter dinner, try your hand at an Easter Bunny cake. Science fair project that determines whether cooling eggs helps them be peeled more easily. 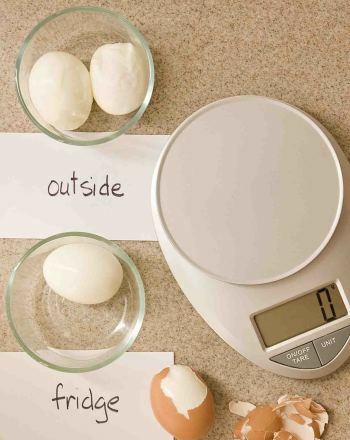 Compare the time it took to peel each egg.